Authorities reported a tragic area car accident on Monday, March 25, 2019. According to local California Highway Patrol (CHP) officers, a man from Williams tragically lost his life during a car accident that took place on a rural road near Woodland on Saturday, March 23, 2019. The identity of the Williams resident has not been reported by Yolo County pending the notification of his family. In addition to the fatally injured individual, one other person suffered major injuries, and multiple people sustained minor trauma. I would like to send out my sympathies and condolences to the grieving loved ones of the man who passed away because of this accident. CHP reports state that the crash happened on County Road 98 close to the Harlan lane intersection at around 8:20 p.m. A 2003 Chevrolet had been driving north on CR 98 toward Harlan Lane while a 2018 Ford was traveling south on the same road toward the same location. For reasons that officers say they do not currently understand, the Chevrolet drifted over the middle of the road and into the southbound traffic lane. As a result, the two vehicles collided head-on. According to reports, firefighters from Willow Oak and Woodland arrived at the crash scene within minutes of the accident. Responders found one person inside of the Chevy and five people in the Ford. The driver of the Chevrolet was discovered with serious injuries. Medics attempted to tend to the man’s wounds and called a helicopter ambulance. Tragically, responders could not revive him, and the man was declared deceased at the crash site and the helicopter was sent back. All five of the occupants of the Ford were identified as 16-18-year-old residents of Woodland and Esparto. One 17-year-old Esparto resident was found with major injuries and was taken by ground ambulance to a Vacaville hospital. The remaining four teenagers all suffered minor injuries and were treated at the accident scene. Updates on the condition of the severely injured teen have not been reported. CHP is actively investigating possible causal factors involved in this crash. However, investigators haven’t reported what, if any, causes they suspect may have been involved. Vehicles drifting into oncoming traffic is a common and very dangerous cause of auto accidents. These crashes can be caused by a few different ways. 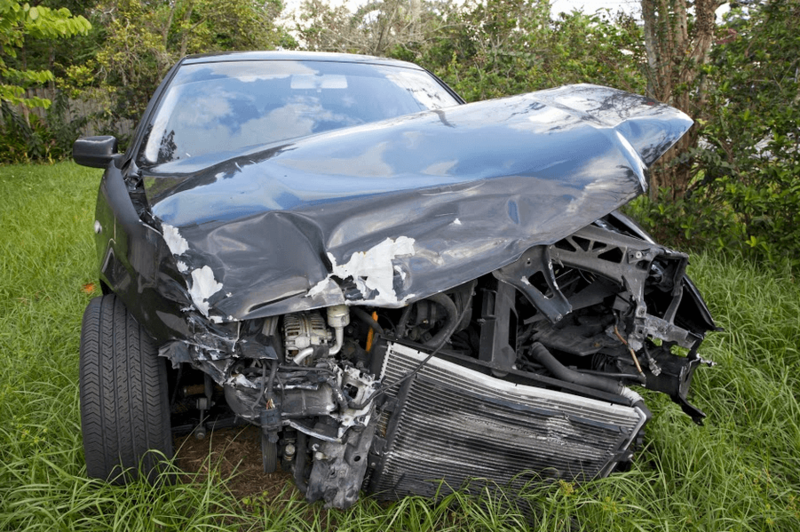 Some common causes of wrong-way accidents include driving a vehicle with a malfunctioning system or part, medical issues that affect a driver’s ability to control their car, and hazards in the roadway such as pavement defects. After fatal accidents, people can be burdened with serious financial issues. These problems can seem overwhelming, but many people are able to recover by filing a “wrongful death claim.” These claims help people get the financial security they deserve after suffering such a tragic event. To learn whether or not you may be eligible to file a wrongful death claim, see the below video. However, it is always best to call a Williams car accident lawyer to speak personally about your case. I’m Ed Smith, a Williams wrongful death lawyer. Fatality accidents can be devastating for families. If a deadly crash claimed the life of someone you care about, please reach out and speak to me to get free, friendly advice. I’m available at both (530) 392-9400 and (800) 404-5400.